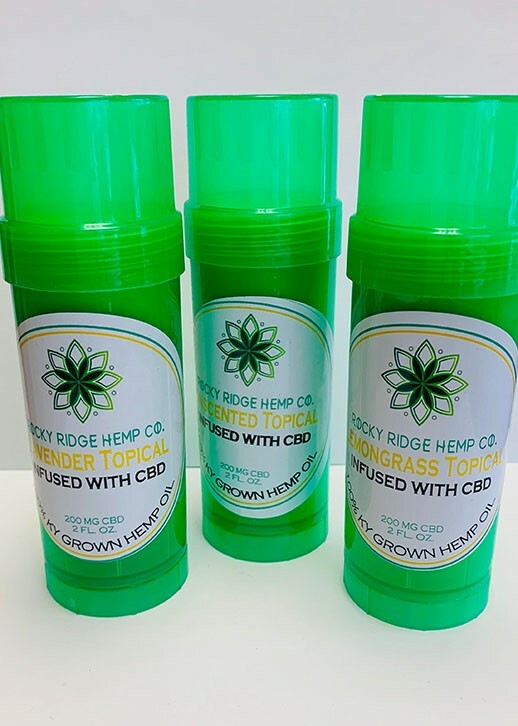 Each topical contains 200mg of CBD. To use these topicals, simply rub them on any part of your body. 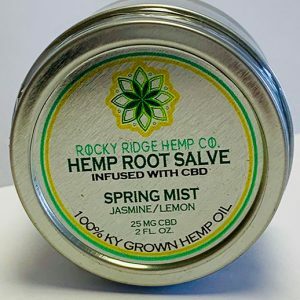 The CBD in these topicals was extracted from hemp plants grown on a USDA-certified Organic farm. We use the finest ingredients to ensure great scents and a product that is good for your skin. 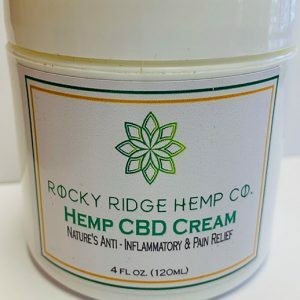 CBD topicals have been used by many people to help relieve pain, stiffness, and irritation, and they may help you, too. All of our topicals are very easy to apply, and the ingredients we use smell great and won’t irritate your skin. 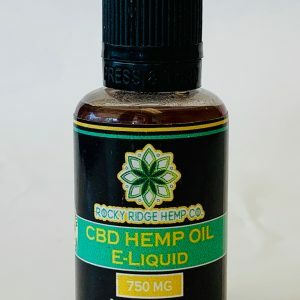 For more CBD products, including full-spectrum hemp oil and CBD e-liquid, check out the rest of our store. 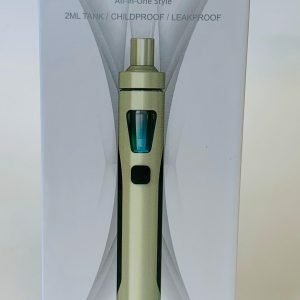 Sold in 2 ounce tubes.